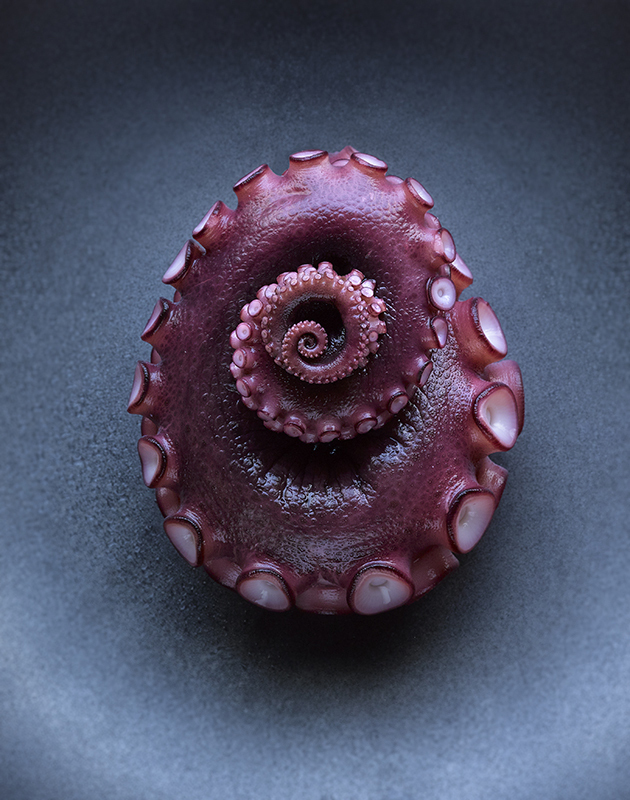 Photographers have submitted more than 20,000 images to Pink Lady Food Photographer of the Year in the four years since its launch. Organisers are now seeking images for this year’s contest. Open to amateur and professional photographers, this year’s categories include Politics of Food, Food for Celebration, Food for the Family and Bring Home the Harvest. The 2015 Pink Lady Food Photographer of the Year drew in almost 6,500 entries and was won by UK-based Australian photographer David Griffen, who entered a photo of a street chef in Kuala Lumpur, Malaysia. The closing date is 7 February 2016. Judges include Jamie Oliver’s photographer David Loftus, chef Curtis Stone (above) and gallery owner Chris Beetles. Shortlisted entries will be announced on 7 April 2016 and winners revealed at the Mall Galleries in London 19 days later.